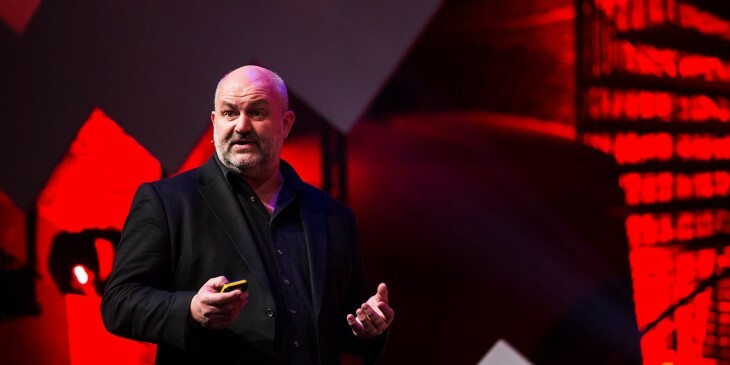 Speaking at TNW Europe Conference in Amsterdam today, Amazon CTO Werner Vogels shared a few of the company’s strategies to ensure sustained innovation in its product development processes. Vogels explained that employees are encouraged to break down problems and challenges so they can be tackled by ‘two-pizza teams’, or groups small enough to feed with only a couple of pies. Pitching a new Amazon product? Vogel says you’ll want to skip the slide deck and write out a proposal in complete sentences. All new products start off as six-page descriptions that stakeholders read in silence for a half-hour, before diving into discussions. Vogel also talked about the company’s process of working from the customer backwards, when conceptualizing and pitching a product to development teams. The idea is to think of the product in its finished form, before writing a line of code. Product managers at the company are encouraged to first prepare a press release highlighting the key benefits of their idea. Next, they write up a detailed FAQ, that includes not only basic queries about how the product works, but also about what customers can do in case it breaks. Following that is a definition of the user interaction models and a complete manual for the product. Vogels closed by mentioning the importance of reducing the cost of failure, to allow more contributors to share their ideas freely within the company. Many of these strategies were introduced to Amazon by CEO Jeff Bezos, which you can read about in Brad Stone’s book The Everything Store: Jeff Bezos and the Age of Amazon. Basically, it’s all about good pizza — just not too much of it.